I am a mother of 4 children and wife of 16 years to my amazing and supportive husband, Chris. I have been teaching childbirth education and attending births since 2010 and have loved every minute of it. 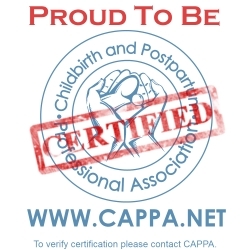 I am certified through CAPPA and enjoy advocating for women and babies through education, activism and community outreach. I became an Evidence Based Birth® Instructor in 2015 and a Certified Health Coach in 2016 through the Dr. Sears Wellness Institute. I have found great purpose and enjoyment in supporting many families during their pregnancy, birth, postpartum period and helping them navigate the early months of parenthood. They call me “Earth Mama Jenn” because of my crunchy ways. I like to eat ‘close to the earth,’ though I still enjoy a donut (or two) from time to time. We have a kitchen garden and backyard chickens, and prefer to shop at the local organic food co-op and health food stores. I relate my birth philosophy to my lifestyle choice in that I believe our bodies were created as nature intended and under normal circumstances need very little intervention to bring forth “fruit”. My passion for birth came after a life-changing birth experience of my own with my third born. I felt called to share my passion with other parents-to-be. 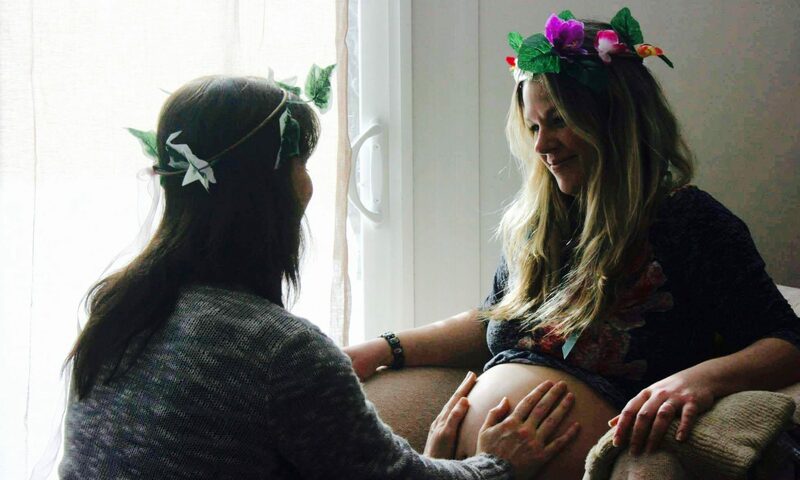 Over the years, I’ve learned that something we all have in common is the desire for a positive birth experience. This means something different for every mother. My wish is to help you come away from your birth experience with gratitude and a sense of satisfaction knowing that you were supported and respected throughout your labor, birth and postpartum period.